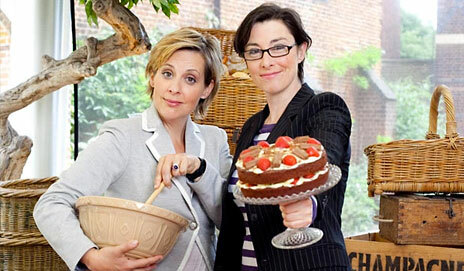 Has Bake Off inspired you to update your kitchen? 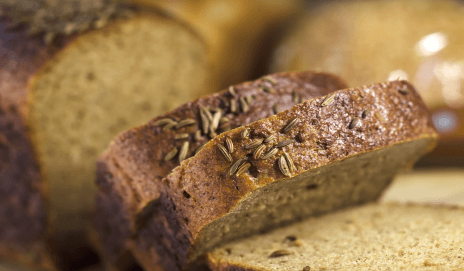 It’s the time of year when all water-cooler conversations turn to baking and Bingate – the Great British Bake Off is back on our screens. And the series seems to be inspiring people to buy new kitchen appliances. How do you make your laundry soft and scented? A lot of people use fabric conditioners – 57% of the Which? members we surveyed use the stuff, many to make their clothes soft and smell heavenly. Are you one of them? Earlier this year we asked you to help solve the mystery of smelly, foul-tasting kettle water – a problem that for many of you has been spoiling your daily cuppa. And now we’ve discovered a common cause. 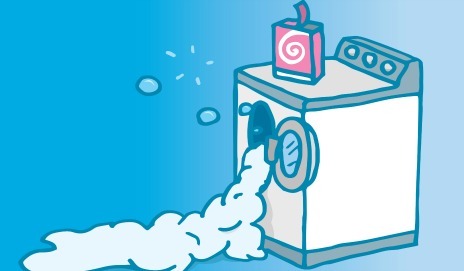 It’s clear washing machines – and perhaps some other products – aren’t lasting as long as you expect, but why is this? And is the situation any worse than it used to be? 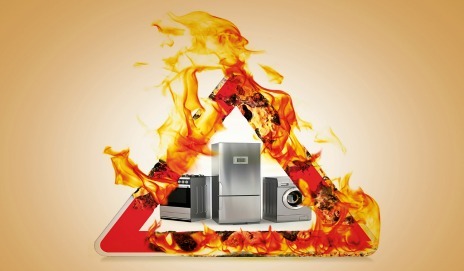 Are your home appliances safe? If a car is recalled for safety reasons, owners can be traced through the DVLA. But what if your washing machine or tumble dryer is at risk of catching fire? How can you find out? 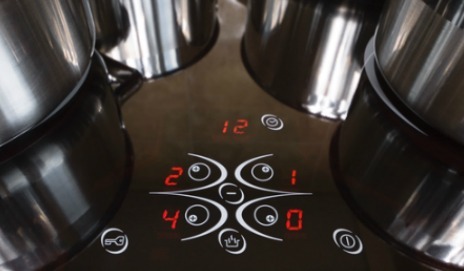 How smart does a kettle really need to be? My brother-in-law loves gadgets. 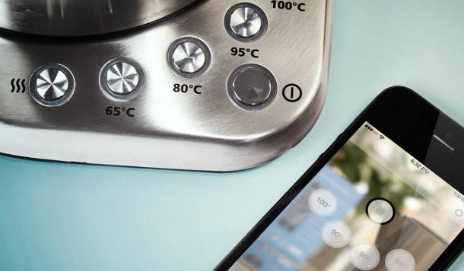 Ideally, he’d like to be able to control all the appliances in his home with a smartphone app or a remote – for him, the ‘smart’ kettle is a dream come true. 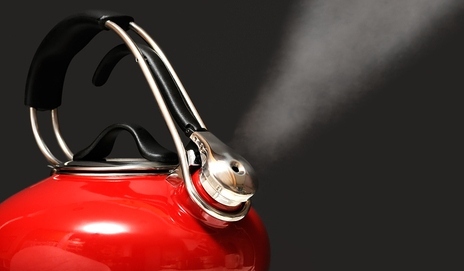 Have you had a problem with smelly kettle water? 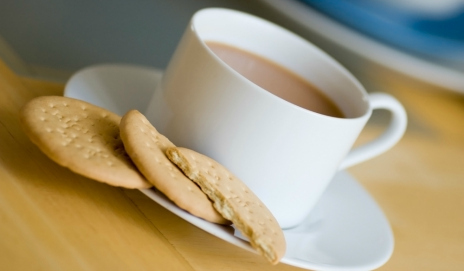 Can you help solve a mystery that’s threatening to ruin the breakfast time cuppa of tea drinkers up and down the country? Smelly kettle water. It’s a problem many of you seem to suffer, judging by comments we’ve had. 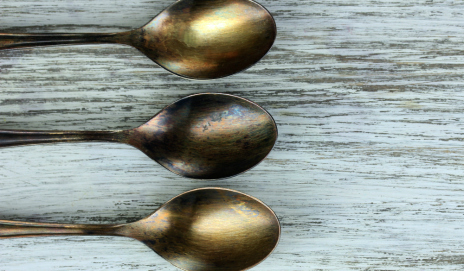 In short, spoons are a superfluous, sub-class of cutlery. And anybody who actually thinks about it will see why. Will you join me in throwing out your spoons? 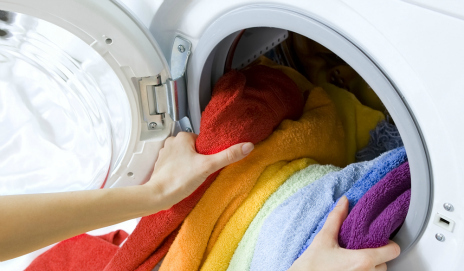 Is your washer-dryer faster than a dung beetle? 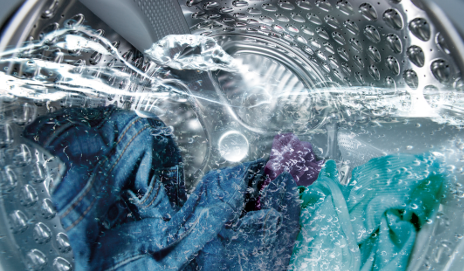 One of the washer-dryers in our most recent tests takes more than eight hours to dry clothes. How long would you wait for dry laundry? And what’s it got to do with dung beetles!? Do you wish for more from your microwave? 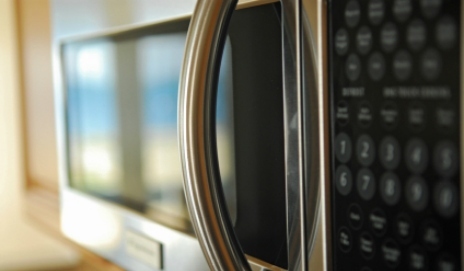 Microwaves are a gadget found in almost all kitchens. 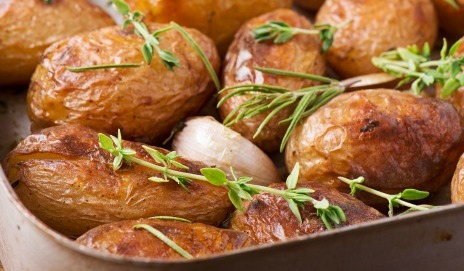 While they’re meant to be a convenient way to get the cooking done, are they really as good as we all think? Our debate on money-saving dishwasher tips took an interesting turn. 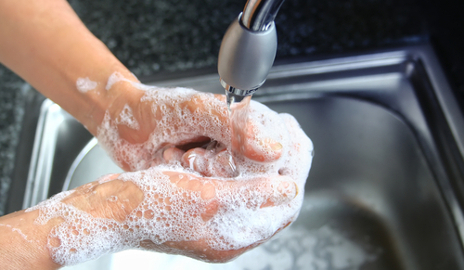 Rather than dishwasher detergent tips, your top tip was to ditch the dishwasher altogether. Can you really get away without one?